Distracted driving takes several forms, and one of which is quickly becoming a huge threat against road safety. We’re talking about web surfing while driving. It's not just young drivers who are using their cell phones to access the Internet while behind the wheel; it's also adults. In a 2009 study by State Farm, State Farm interviewed drivers about whether or not they use the Internet while driving. There were about 24% of drivers who admitted they conduct Internet searches while driving. There was also an increase on people who confessed to checking social media or reading and responding to email while driving. What are the biggest forms of distracted driving? The two biggest forms of distracted driving are texting while driving and driving under the influence. 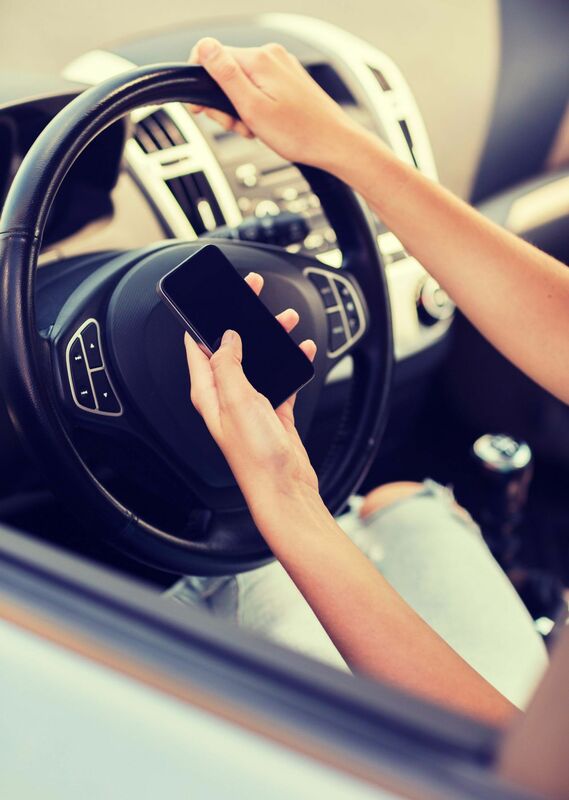 However, because of persistent campaigning on the perils of texting while driving, the percentage of people ages 18 to 29 who said they text and drive has decreased from 71% to 69%. It's not a lot, but at least it is decreasing. Also, since smartphone use has grown significantly among drivers 40 years and older, attention has switched from texting and driving to surfing while driving. State Farm’s director of technology research Chris Mullen backed this up by saying surfing while driving is no longer just a youthful problem. In a span of three years, smartphone ownership among older drivers has seen the sharpest increase. Those drivers ages 65 and older who own smartphones has risen to 39% from 23%, for those 50 to 64, the figures increased to 64% from 44% and for drivers ages 40 to 49 it went to 82% from 47% in 2011. The figures rose from 29% to 49% for drivers from ages 18 to 29. As a Kentucky Accident Attorney, I would like to stress that prevention is still the best way we can ensure road safety. Distracted driving due to cell phone use is a problem for all age groups. I have talked to several people who know the dangers of distracted driving, yet they still did it while driving. It was only after they had been in an accident that they vowed to take them seriously. Status updates can always wait. Those few seconds you use to surf while driving may cost you, your loved ones or someone else’s life. Stay focused on the road and hands on the wheel when driving.